← What are Great Moments ? 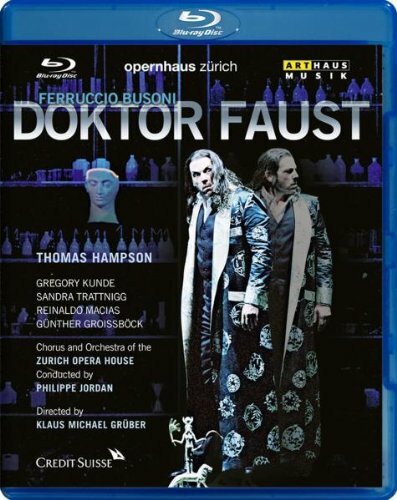 This entry was posted in Classical Music, Magical, Opera and tagged Doktor Faust, Ferruccio Busoni, Listening, Looking, Opera, Thomas Hampson. Bookmark the permalink.